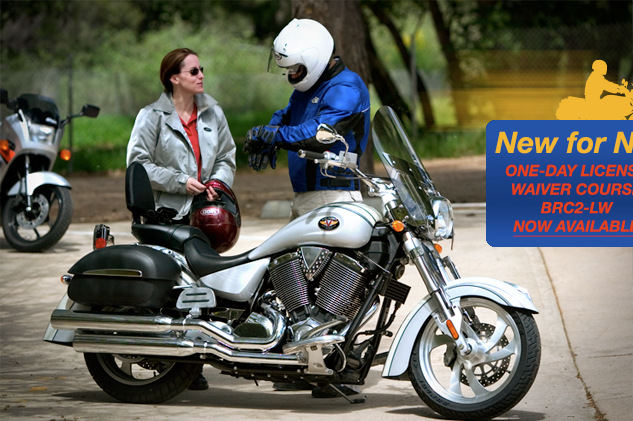 NYSMSP offers the Basic RiderCourse for beginning motorcyclists and Basic RiderCourses 2 for riders who are interested in improving their skills. NYSMSP expects to train 16,000 motorcyclists per year and operates over 20 training sites throughout New York State. 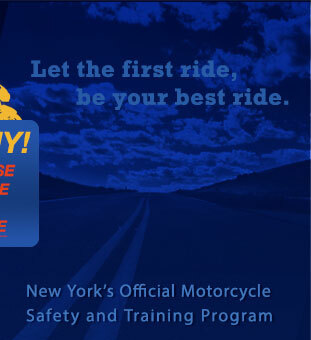 NYSMSP is always looking for qualified riders who want to become MSF-Certified RiderCoaches. If you would like a rewarding opportunity to teach others how to ride click here.